Colonna Coffee is the brainchild of Maxwell Colonna-Dashwood and his wife Lesley. Maxwell is a three time UK Barista Champion, made it to three consecutive World Barista Championships and has co-authored two books. The inception of the Colonna roastery came from a desire to buy interesting coffee and to explore and curate it in our own way. 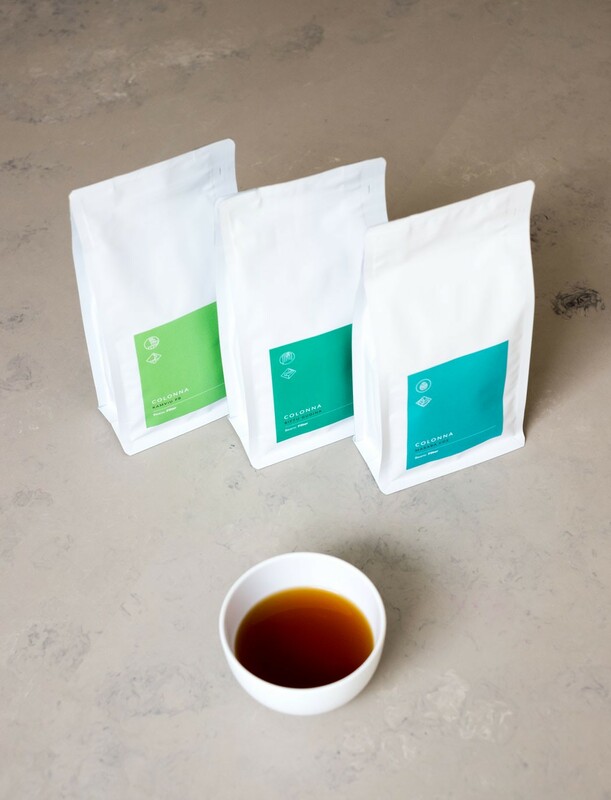 We wanted to focus on exciting small lots, seeking to explore character and variety with a selection of carefully sourced spectacular coffee that changes regularly. 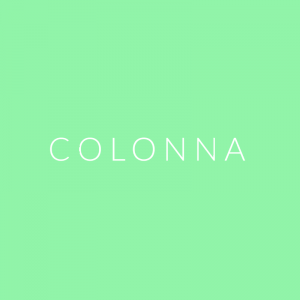 In most cases Colonna will showcase a small lot for around 4-6 weeks before moving onto the next exciting lot. The roastery brings together experience, expertise and passion. Colonna’s goal is to think big and achieve innovative ways in which we experience coffee. At the heart of it is a passion to find out how good coffee can be. 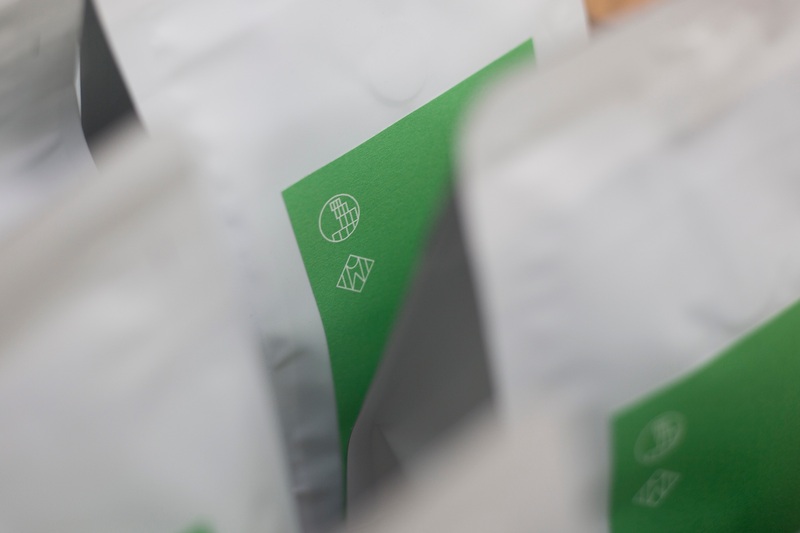 We seek to work with passionate quality driven coffee businesses and to seek out customers who share our values. Colonna is also well known for collaborating with the scientific world and co-authoring published academic papers. Exploring topics such as freezing coffee beans and the effect water has on the flavour of a cup of coffee. Please note that Colonna roast Mondays and Thursday and ship the same day.